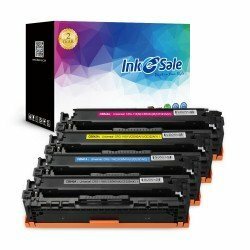 At inkesale site all HP Color LaserJet CP1210 Toner Cartridges we prepared for your HP Color LaserJet CP1210 are supported by 100% quality satisfaction assurances and professional supports. 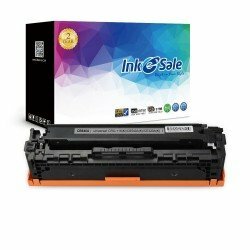 These high performance laser toners are built to fully meet your printing requirements and help you avoid the troubles caused by inferior toners. Make every investment on our printing consumables and you will never be disappointed. All our laser toners are designed to deliver the consistent high definition documents and colorful images. Order our products now, and enjoy the exceptional printing results!